Tony joined SBS in 2011 and currently servers as Marketing Manager. He holds a B.S. in Sales and Marketing from Saint Mary’s University of Minnesota. 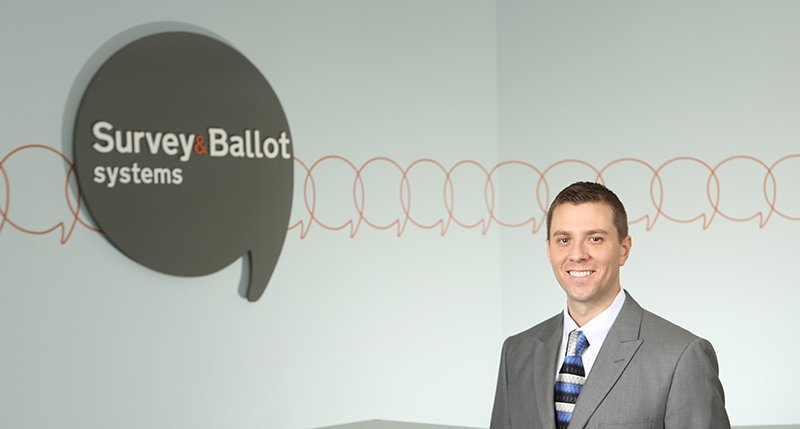 In his role, he oversees company communications, branding, product launches and ensuring www.surveyandballotsystems.com is the leading source of voting information for member organizations. In addition, Tony partners with clients to plan and manage successful projects that increase member engagement and voter participation.